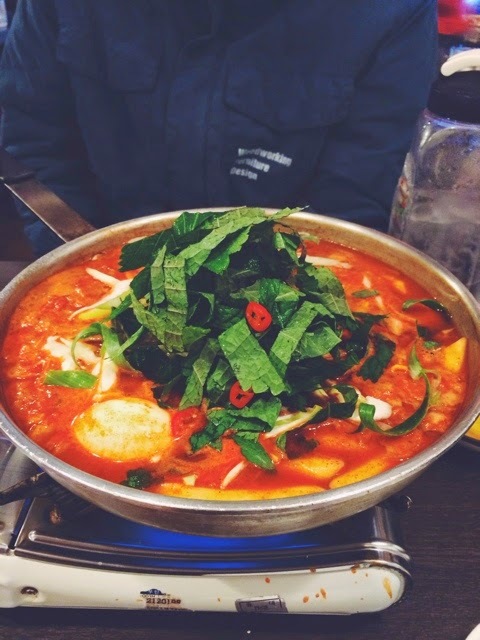 Seoul Hophop: [Hongdae] If you wanna try something very local street food yet clean, 또보겠지 떡볶이집! 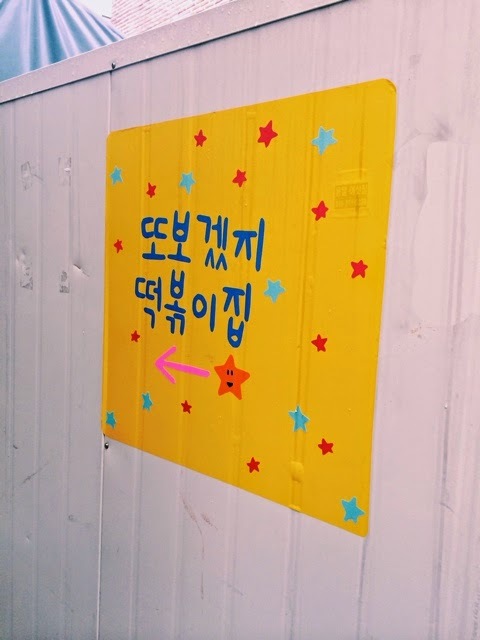 [Hongdae] If you wanna try something very local street food yet clean, 또보겠지 떡볶이집! 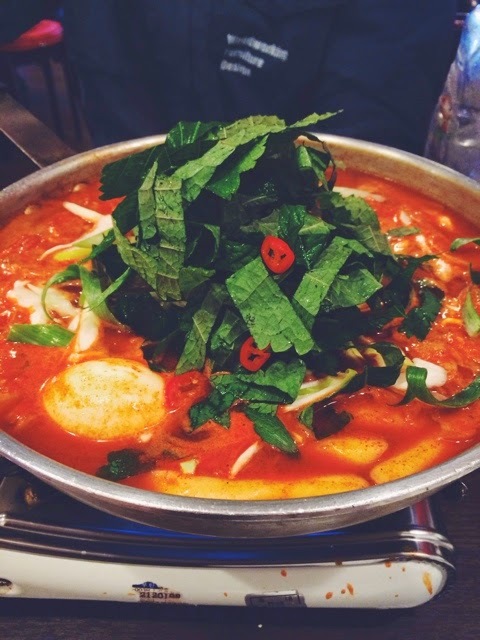 Hello errrrrrrbody, first place that we would like to introduce is Korean local street food! 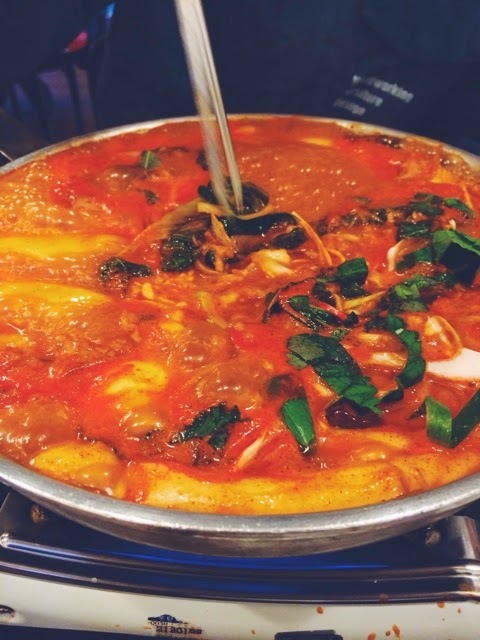 I bet many of you guys have heard of super various kinds of korean street food AND Toppokki must be the no.1 street food that you may wanna try out! 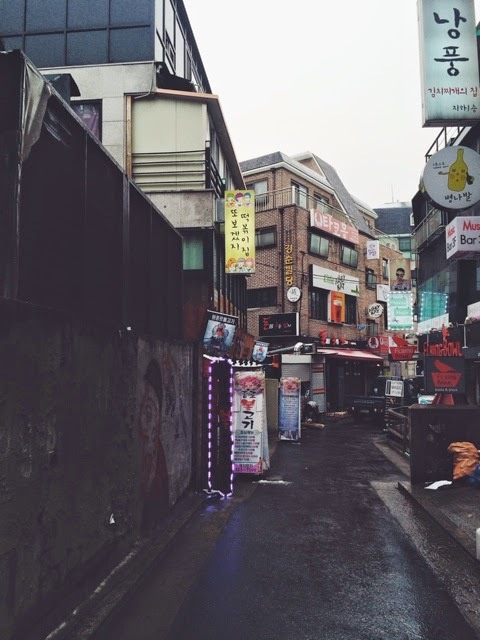 Here's the very famous Korean Toppokki place where is super crowded with locals! 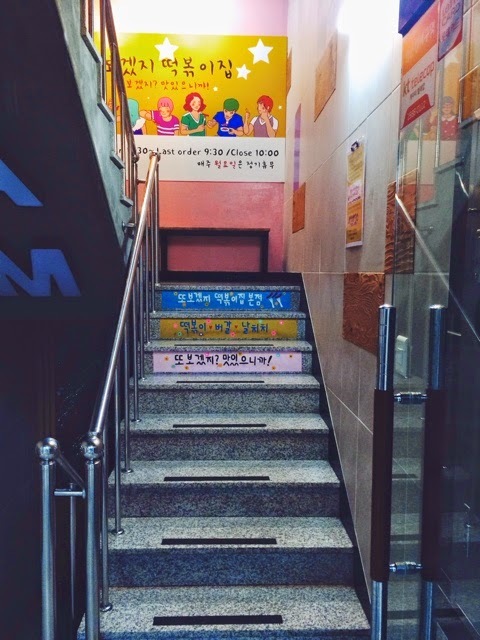 and if you cannot find the location, you can ask any of koreans around hongdae and i'm sure they will know of it! It's located at the 2nd floor of the building! Usually during the lunch time, it has a long queue so you'd better go there early! 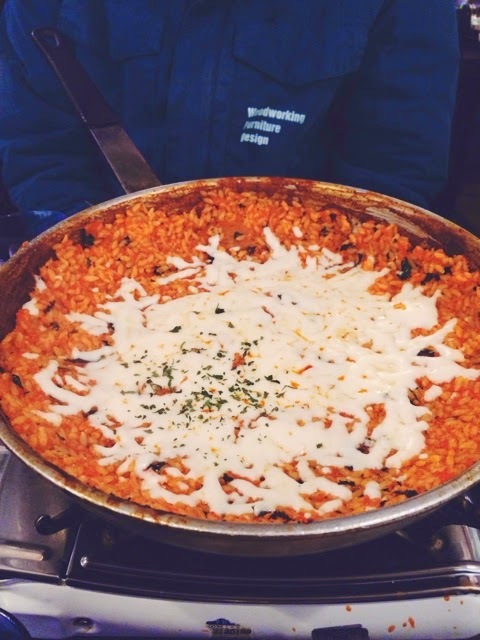 Ok for this Toppokki, you can order the amount of the food by the party you have! you have to eat the noodle first since it may be stuck to the bottom of the pan! 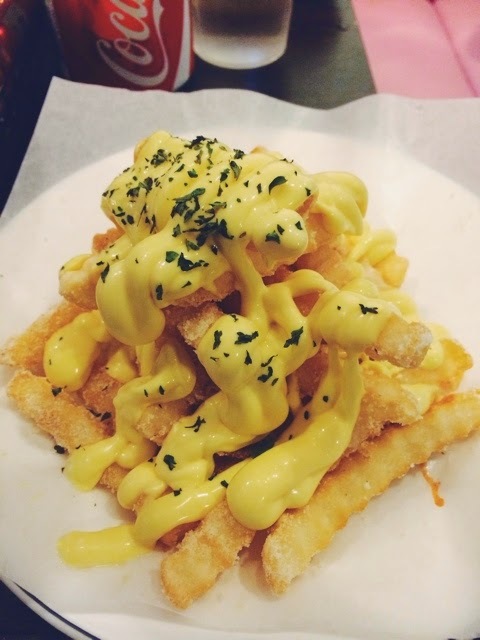 and this is also a popular side dish at this restaurant! 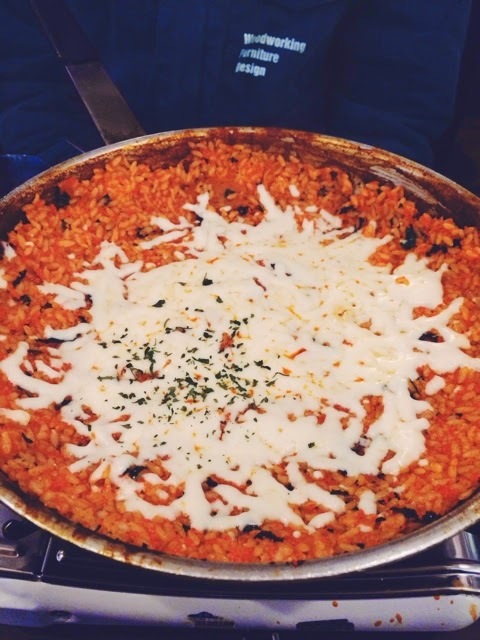 Ok, after finishing Toppokki, you can mix the rice on the pan! normally people order mixed rice with flying fish roe and cheese. We wrote the location below the post so that you can find the place easier! and each outlet has lunch time so be careful of it! !